Woke up this morning at 7am, we had various bits and pieces for breakfast; DH did the coffee run down to Contempo cafe and had his win some frosted wheats. Dd and I shared one of the cupcakes we bought the other day using on of our snack credits. Dd chose the iridescent Minnie Mouse cake. 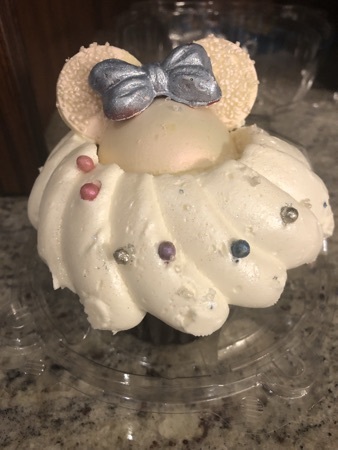 This was a vanilla confetti cake filled with glittery strawberry jam and slipped with iridescent white frosting and a white chocolate mouse head. We both really enjoyed this but there as a little too much frosting. 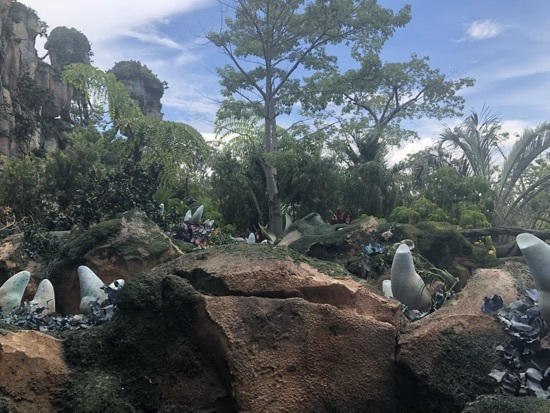 We got our stuff together and left about 9.15am to go to animal kingdom, bag check was quite busy as we're the tap stiles but the annual pass queue was virtually non existent, so we were quickly in the park. On the way into the park we picked up the wilderness explorers booklet for DD to do, this is an interactive trail around the park where you listen to cast members, answer questions and complete activities to get a badge sticker, there are 29 in total dotted around the park. We made our way over to our first fastpass which was Kali river rapids, we all seemed to get soaked on this! 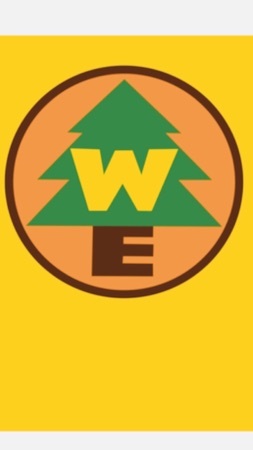 Then completed a few of the wilderness explorer activities around that area, Dd really got into these, they're a great idea for kids of all ages and quite educational. We had a fastpass for dinosaur which ran out at 11.30 so we made our way over to ride this and we're then feeling quite hungry. 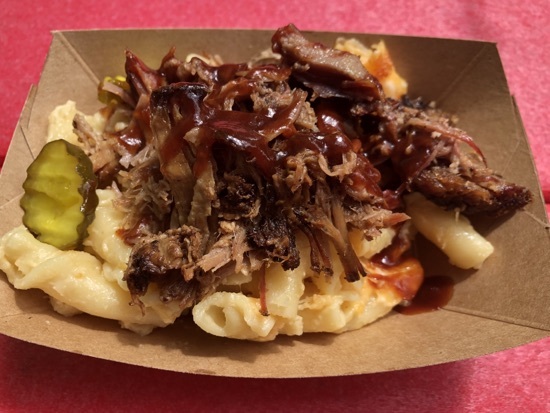 Our usual food choice in AK is flame tree bbq but I was keen to try somewhere new. 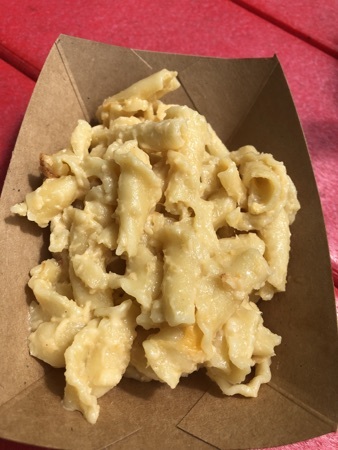 DD had a plain mac and cheese $4.49. Total was $18.61 and we all really enjoyed it, the portions were ok for the price. After our quick lunch we did a few more wilderness explorer badges on our way over to Pandora for our final fastpass we'd booked. Dd is not quite tall enough to ride flight of passage yet so DH went on it first whilst dd and I got ourselves a night blossom to share. 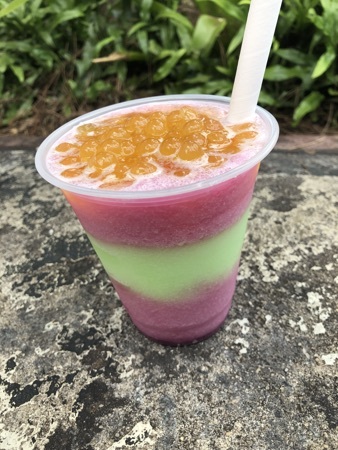 These are a slush that tastes like star burst sweets, the menu says mixture of limeade with apple and desert pear flavors topped with passion fruit boba balls, this cost $5.99 and was really refreshing. 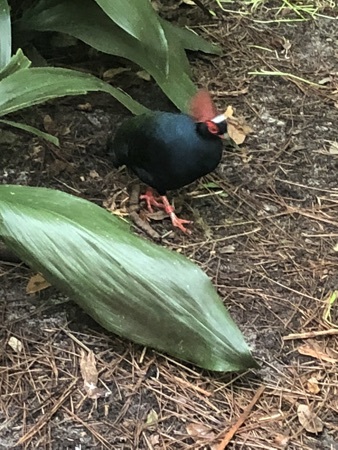 When DH came off he took DD over to the Kilimanjaro safaris and used one of our complimentary fastpasses whilst I rode flight of passage. Absolutely love this ride, it's so real! After I came off I walked over and waited for DD and DH to come back from the safari. Dd was fast asleep in the pram when I caught up with them so this was the perfect opportunity for DH and I to take turns to ride Everest whilst she napped. 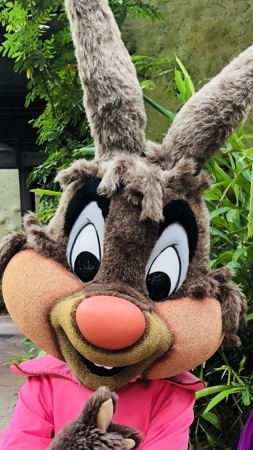 We decided we would call it a day on animal kingdom and go and grab an early dinner/afternoon meal  On the way out of the park they had a random character meet with Brer Rabbit and Brer bear, dd was still asleep but we got some photos of her with them so show her when she woke up. 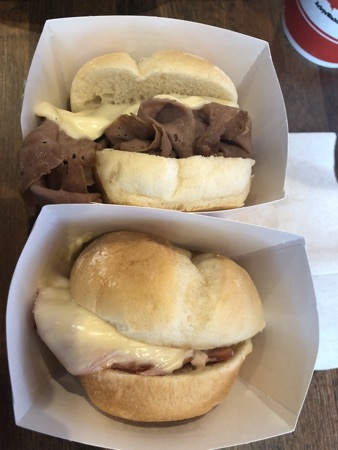 We got in the car and drove the short distance to Arby's on the 192, they have a happy hour $1 menu from 2-5pm so I ordered a roast beef slider, ham slider and a snack size Ghirardelli ultimate chocolate shake each of there were $1. The sliders were the perfect size to have 2 and the chocolate milkshake was really good! 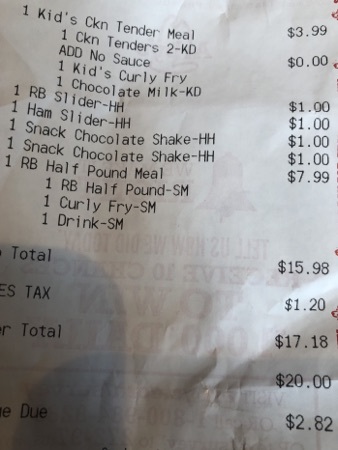 Dd has a chicken tender kids meal with curly fries and chocolate milk, this was $3.99. She ate all of this and the chicken looked decent meat inside the tenders. 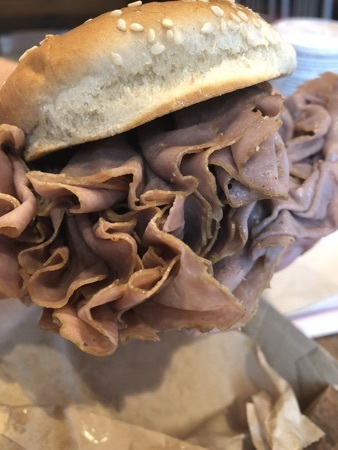 DH had a half pound roast beef sandwich meal, with curly fries and a soft drink for $7.99, he also got a $1 chocolate shake to go with this. 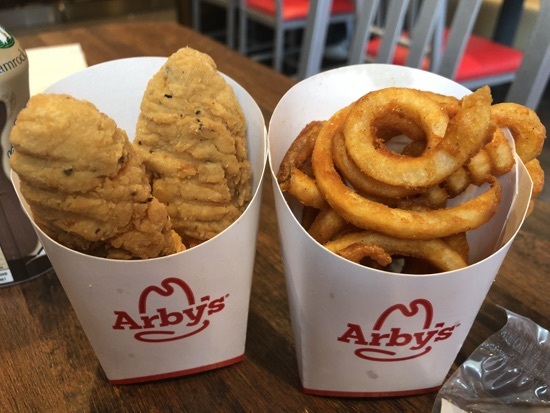 He finished this in no time, Arby's is one of our favourite for a cheap feed, the foods great and it really is the definition of fast food. Total came to $17.18, absolute bargain! 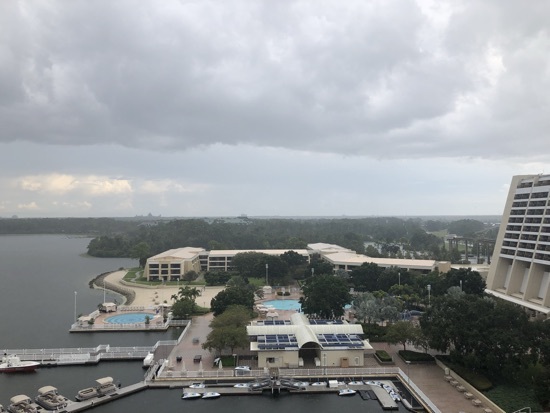 We drove back to bay lake tower and it started raining just as we got inside, we'd considered a couple of hours in the pool but they were closed due to the weather so we had a chill in the room/on the balcony. 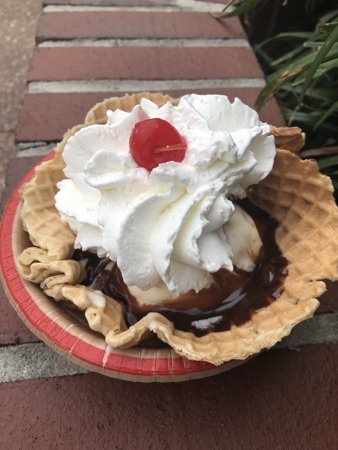 As it was extra magic hours at magic kingdom tonight we decided we'd make use of them, we left around 6pm and walked over to mk where we fastpassed pirates of the Caribbean and then walked over to the plaza ice cream shop for a plaza sundae with chocolate and butter pecan ice cream to share. This doesn't go far between three  it was $5.69. After our sundae we fastpassed haunted mansion, it's a small world and the princess meet and greet with Tiana and rapunzel, these two were brilliant, such a great interaction with DD. After meeting the princesses we made our way to Main Street for happily ever after, this is definitely growing on me and we had a pretty good view from where we were stood. 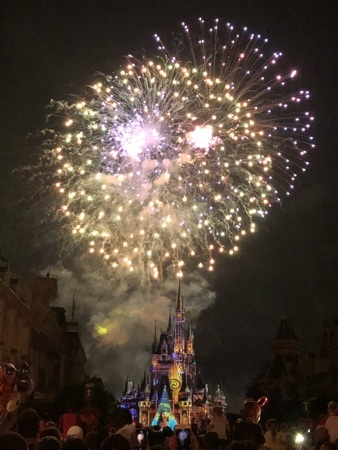 After the fireworks finished it was a mission to go against the flow of people leaving to make our way to our fastpass for splash mountain, absolutely love this ride at night time! By the time we got off extra magic hours had started, we stopped off and finally bought our refillable popcorn bucket, this was demolished by the 3 of us in no time! Dd wanted to ride the barnstormer so that was our next port of call, this had a 5 minute wait. We then decided we were going to do something we hadn't done in 10 years - the Astro orbiter, it always seems to have a long queue and no fastpass so we always give it a miss, it r joined the queue and it took about 30 minutes, I tried to take some photos whilst on it but they just blur, I didn't realise how fast it went. 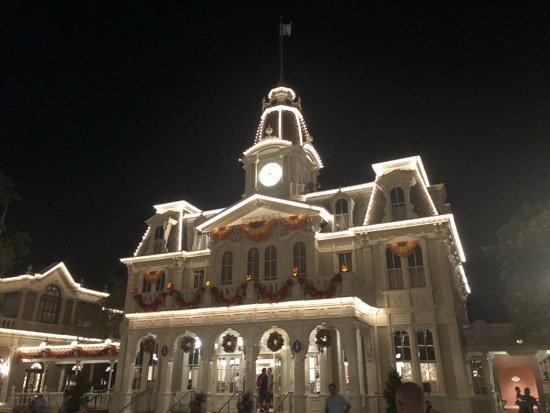 We then walked on round to philharmagic where we'd just missed a show starting and after this had a slow walk to the park entrance and called it a night. 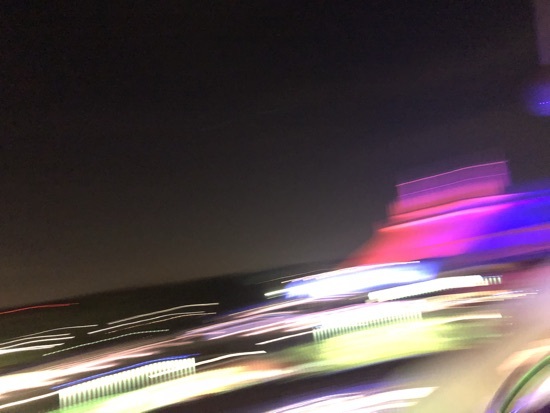 We got the resort monorail back to the contemporary and crashed into our beds just after midnight. New Photo Added by missdopey - 23 Aug 18 1:28 PM.